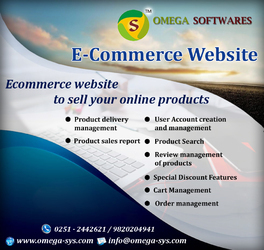 Omega Software is a leading School Management Software Development company in Mumbai, India located in Dombivli, Thane. We offer smart and user-friendly school management software, which is supported by team of superior software developers. We develop fully customize software according to institution requirement. Our educational management software is a high end Software developed to meet the increasing needs of any College or School institution.